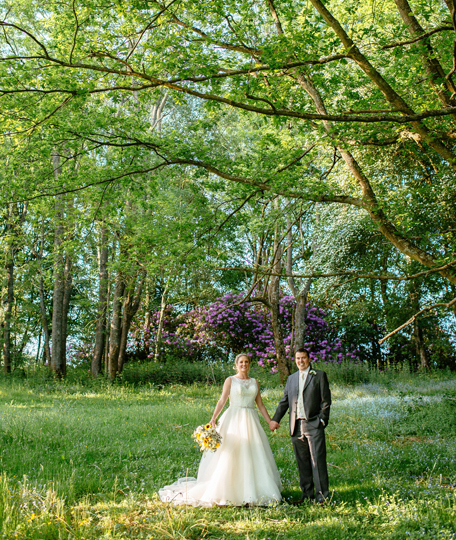 Surrey Wed Fest is an alternative way for couples to organise their Wedding. 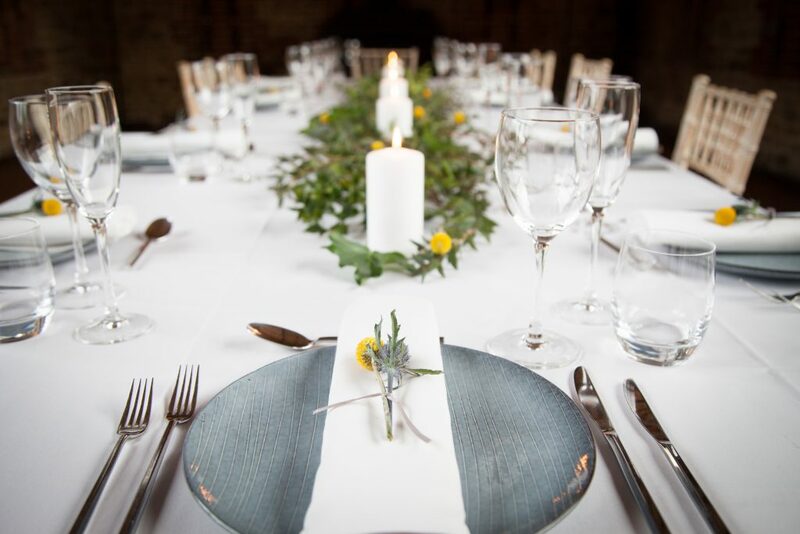 With there being entertainment, bars and lots of delicious food, it is very much like a festival, however you also get to meet over 50 amazing exhibitors ranging from caterers to florists to magicians, the list goes on! 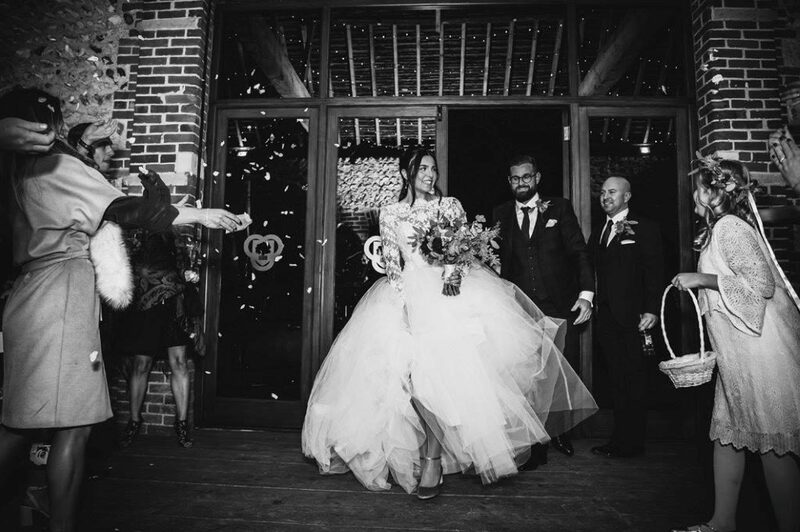 Robert Denholm House is a beautiful late-Victorian mansion which is set in 25 acres of stunning countryside in Nutfield, Surrey. 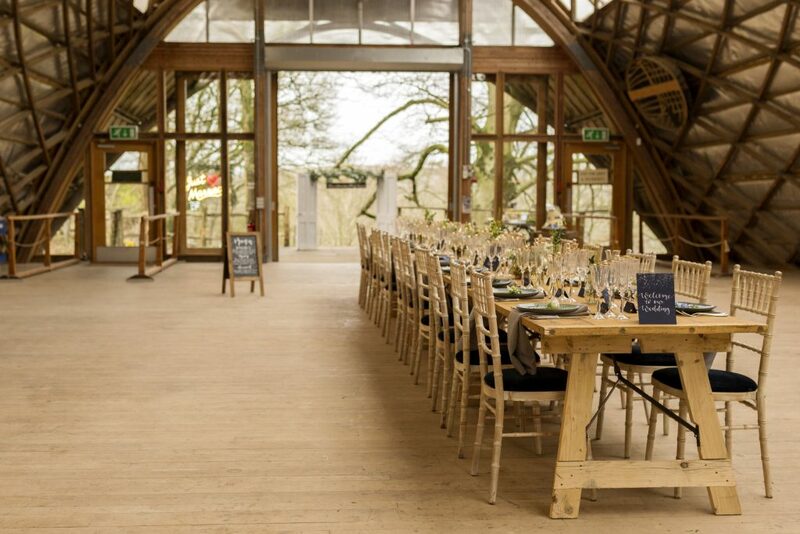 It is an exclusive venue for all events including, Civil, Cultural and Celebrant Ceremonies as well as Receptions. 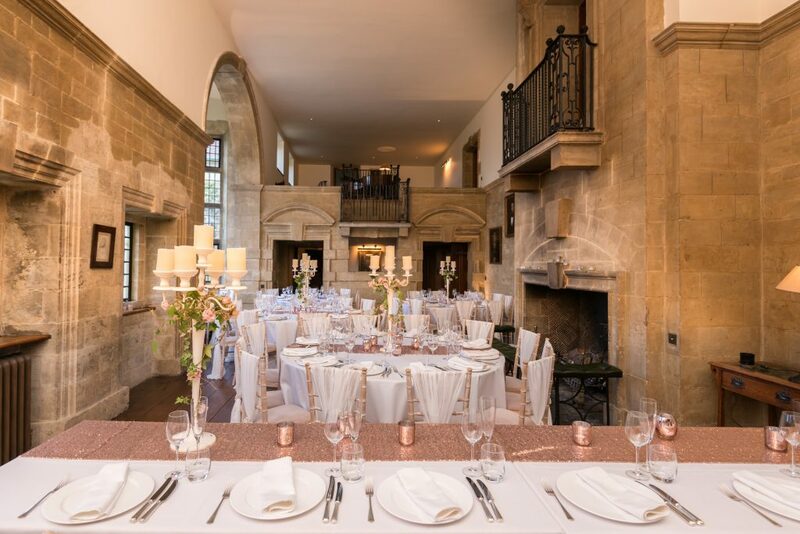 They have the luxury of being able to facilitate any size and shape of marquee to host celebrations for even the most extensive guest list, as their grounds are licensed for up to 4,500 guests. Below is a sneak peak of a few of the exhibitors who will be there. Check out their website and make sure you pop down to Surrey Wed Fest on 10th June to say Hello! 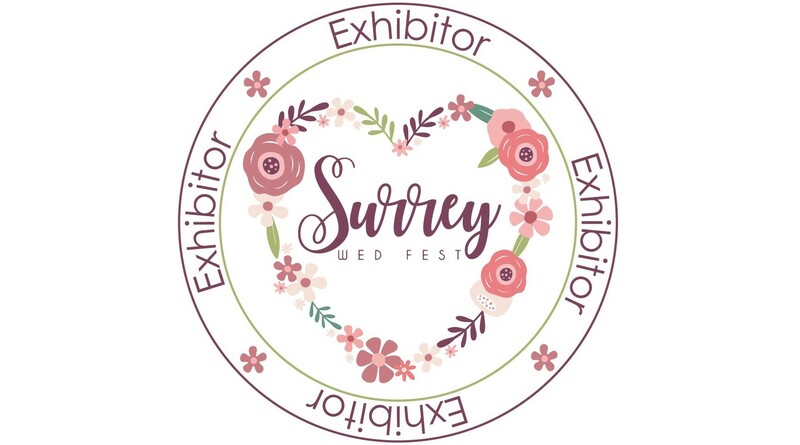 We are so excited for this year’s Surrey Wed Fest and we can’t wait to meet all the lovely couples out there!